Industry 4.0 and the industrial Internet of things are not only useful in the factory: they can also be used in the design process. 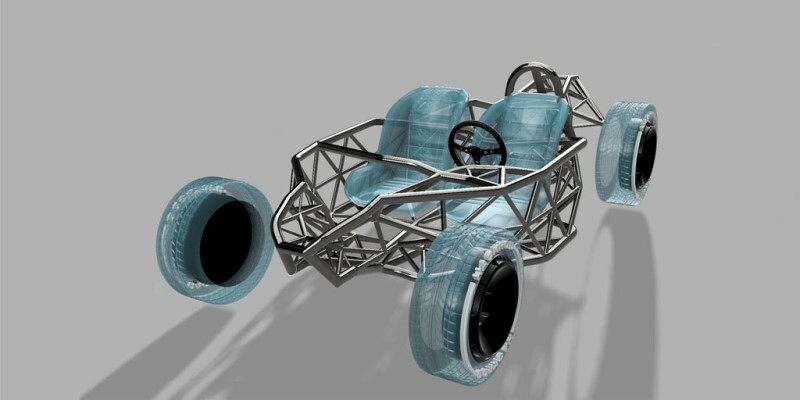 Generative design is a concept behind many innovations of the US-based manufacturing technology and software company Autodesk, and one particularly striking use of the technique comes from the automotive sector. Custom car builder Hack Rod, founded by Felix Holst, former creative vice president for a toy manufacturer, and Mike “Mouse” McCoy, a film director and former motorbike racer, is no stranger to using advanced technologies and new ideas in its projects, and Holst and McCoy decided to work with Autodesk to see whether its design techniques could be used to create visually striking new cars with high-performance properties. The first stage was to optimise one of its existing designs. 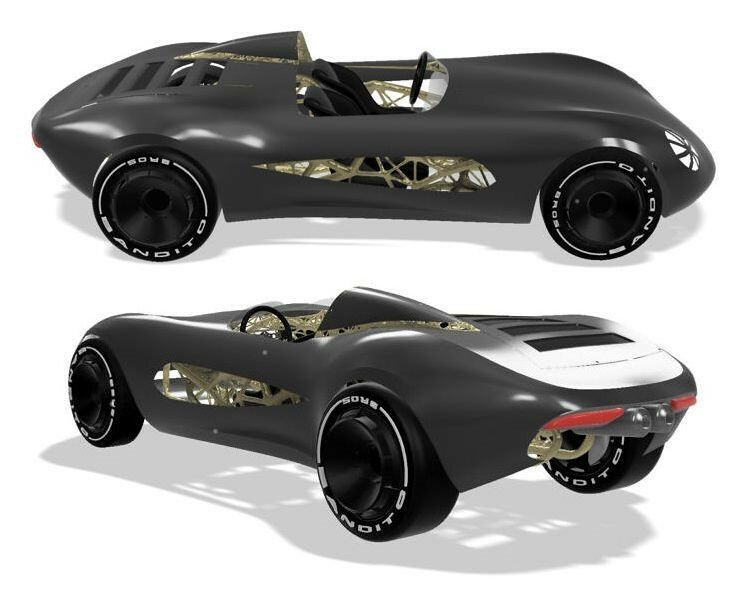 The Hack Rod team, working with Autodesk research fellow Mickey McManus, made a 3D scan of an existing chassis with a proven design and uploaded it to the cloud. 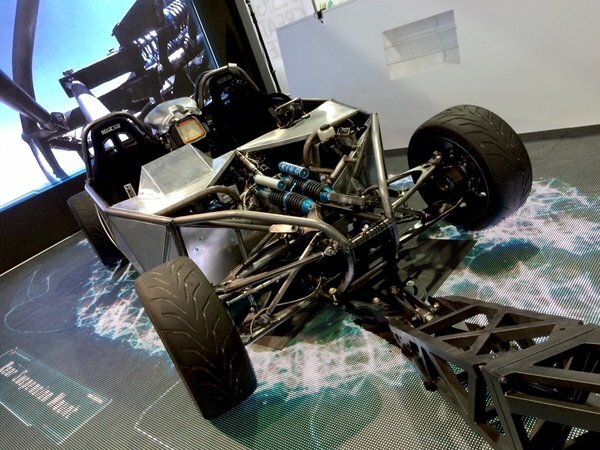 They then wired the chassis with dozens of wireless sensors and gave it to a stunt driver to take it on a joyride around the Mojave Desert, observed by a drone which captured a 3D model of the landscape over which it was careering. This resulted in an enormous dataset consisting of information about the car’s structure and all the forces acting upon it. This Big Data set was then sent to Autodesk’s cloud-based CAD system. Known as Project Dreamcatcher, this system incorporates the user’s design objectives, the project’s material types and available manufacturing methods, and the required performance criteria and cost restrictions. Dreamcatcher is a generative design system that iterates around the defined constraints and presents the user with a series of design alternatives. “The power of generative design, running together with cloud processing, outstrips anything a team of human minds can come up with,” said Holst. As with many generative design projects, the resulting structure looks skeletal; but not like any skeleton has evolved on Earth. The team put together the chassis from chromium-molybdenum steel using conventional welding techniques, and the resulting structure measures 3.6 m x 2.1 m x 1.2 m and weighs 136 kg. The skin that surrounds the chassis was also designed digitally. 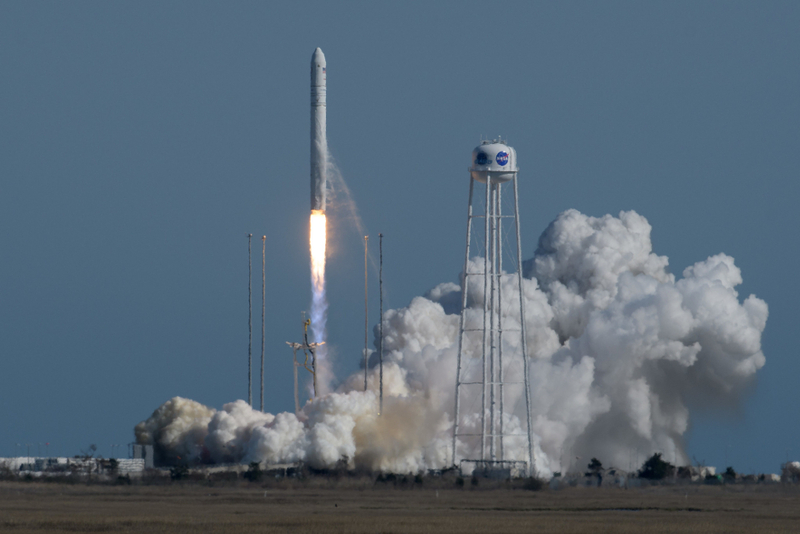 The full results from the project, however, are not yet available: McManus, McCoy and Holst continue to refine their design through additional runs in the Mojave, generating more data for Dreamcatcher to refine the car. Despite the ever-evolving nature of this project, its team believes that it could form the basis for a new philosophy for vehicle manufacturing, using the IoT capabilities of networked sensors with cloud-based solutions to refine designs and eventually drive manufacturing. Perhaps it is just me, but the body appears as if body forms of the past have been teleported to the future called now! I see striking similarities and that I find an interesting side note that maybe shines some more light on the chassis and body engineers of a former era of racing that was not engineered by computers but rather were sometimes born over a drink at the end of the day and sketched out on a paper table napkin.